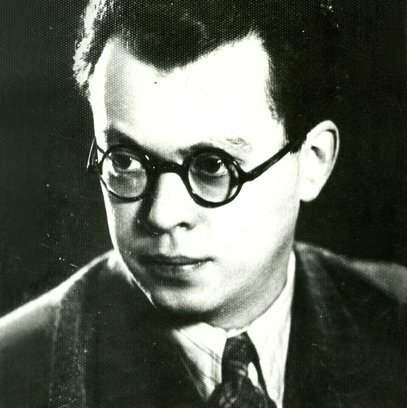 Edwin Geist (1902-1942), a German composer and musicologist, has contributed greatly to Lithuania and Lithuanian music. His active work and composition has earned him a position not only in German but also Lithuanian music history. Edwin Geist's life was short and dramatic. Being a descendant of Jewish family from one side, his music was forbidden in Nazi Germany, while the composer of monumental symphonic and chamber works, operas, librettist and author of analytical articles himself was executed in Lithuania during the war. After the WWII part of his legacy was taken to Germany and lost, while several of his works were preserved in Lithuania. Some of them are examples of stylistic synthesis of Richard Wagner and Alban Berg, and also remind of Richard Strauss and Second Viennese School. 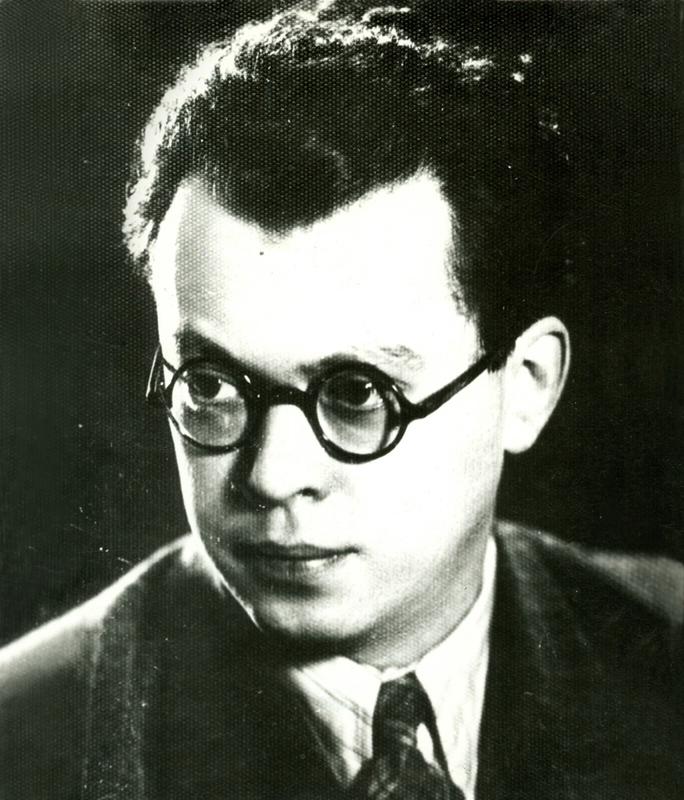 Edwin Geist (1902-1942), a German composer and musicologist, has contributed greatly to Lithuania and Lithuanian music. His active work and composition has earned him a position not only in German but also Lithuanian music history. Edwin Geist's life was short and dramatic. Being a descendant of Jewish family from one side, his music was forbidden in Nazi Germany, while the composer of monumental symphonic and chamber works, operas, librettist and author of analytical articles himself was executed in Lithuania during the war. Edwin Geist was born in Berlin on July 7, 1902. According to scholar Reinhard Kaiser, the biography of Edwin Geist is very fragmentary. He worked in Szczecin, Zürich, taught at the Berlin Conservatoire (Staatliche Akademische Hochschule für Musik). In 1938 Edwin Geist left his motherland and settled in Kaunas. Vladas Jakubėnas, a composer and editor of "Muzikos barai" magazine, saw to it that German music become a part of Kaunas' cultural life. Edwin Geist wrote articles for "Muzikos barai", and in 1940 "Pribačis" bookshop has published his monography "Antikes und Modernes im litauischen Volkslied" ("Rudiments of early and modern music in Lithuanian folk songs"). The book focuses on sutartinės. Here the author compares early Lithuanian folk music with early Greek music. A book "Lydai, Dienoraštis 1942" ("For Lyda, Diary 1942") is yet another written legacy of Edwin Geist, written after Nazis put his wife, pianist Lyda Bagrianskytė-Geist, in Ghetto. Edwin Geist was executed in XI Fort in Kaunas on December 10, 1942. While in Lithuania, Edwin Geist composed cycle of sketches "From Lithuania", concert overture "Antacos", music for J.W.Goethe's drama "Faust", arranged a number of Lithuanian folk songs, and wrote settings for Lithuanian poetry. He also wrote two operas and German Requiem. After the WWII part of his legacy was taken to Germany and lost, while several of his works were preserved in Lithuania. Some of them are examples of stylistic synthesis of Richard Wagner and Alban Berg, and also remind of Richard Strauss and Second Viennese School.